I can't wait to hear more about the E3! Cute pics, by the way. You look so happy! Looks like you are having fun. Can't wait to see the Expression2 in action. I am also anxious to hear about the new cricut. Can't wait. Are you going to take one home with you so that you can play with it and give us some info on it? You and Robyn seem like you had a lot of fun. The pictures are wonderful. Looks like fun. I am enjoying all the updates. Glad you got some rest! It must be exhausting to cram all of that stuff into a few days. Awww man I just got my expression FINALLY, so I don't think I will be able to convince my hubby that I need this :(. It looks awesome though! I am glad that you and Robyn are having so much fun. I wish you guys had your flip camera on you when you were locked out too I am sure that was fun. I love that green cricut my favorite color and then purple-- purple use to be me fav -- I like the two together-- glad you had a good time --looking forward to hearing more. Sounds like you guys are having a great time! YAY for naps, its not often that us moms get time to do that so good for you! Sounds like you are having a blast! Be safe! Sounds like a fun time. Thanks for the information. Love your simple and clean site. I just wanted to tell you how precious you look in these pictures. I know you girls were ready for some rest. Hope the rest lets you embark on the rest of this trip bright eyed and bushy tailed. Learn lots so you can share even more with us. Sorry you and your BFF Robyn couldn't do your live feed from CHA, but I guess the weather wasn't going to co-operate. What do you think about the Expression 2? I want to see some videos about it. Looks like you guys were having fun!! Thanks for sharing the great pics! Very nice pictures. 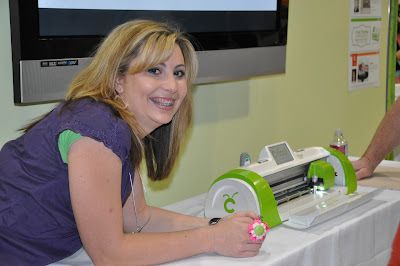 I can't wait to learn more about the new Cricut. Glad you got some sleep, the video clip is hilarious ! looks like you ladies had a great time! Hope you have safe travels home! OOh, looks like fun Karlee. Did you get to play with the E2? Too cute! 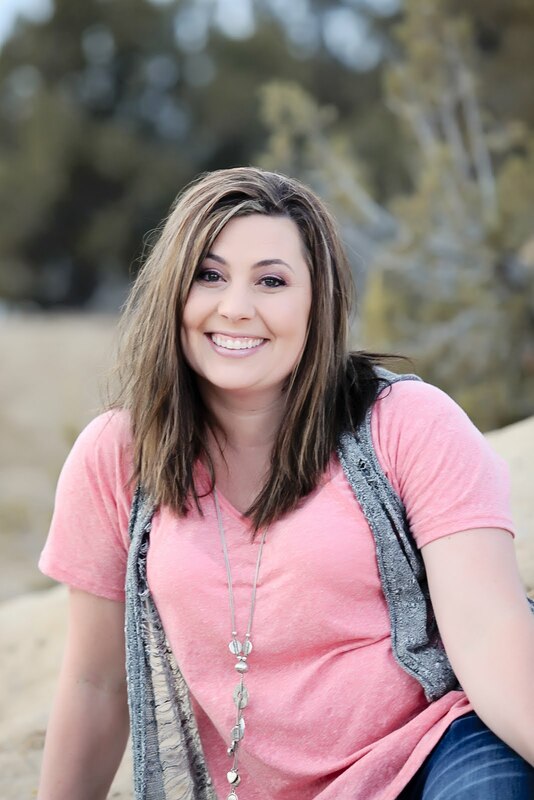 Come on over to my blog, I have a surprise for you!